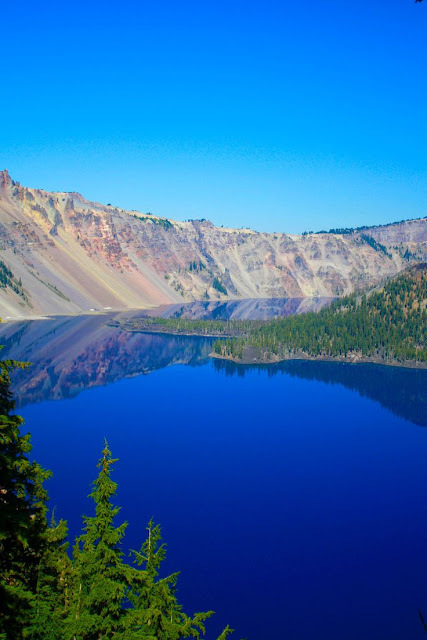 A crater lake is a lake that forms in a volcanic crater or caldera, such as a maar less commonly and with lower association to the term a lake may form in an impact crater caused by a meteorite, or in an artificial explosion caused by humans. Sometimes lakes which form inside calderas are called caldera lakes, but often this distinction is not made. Crater lakes covering active volcanic vents are sometimes known as volcanic lakes, and the water within them is often acidic, saturated with volcanic gases, and cloudy with a strong greenish color.